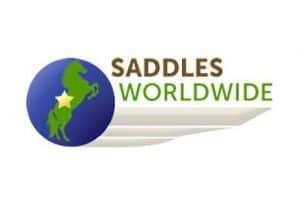 They are….. 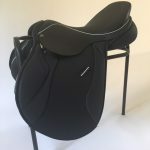 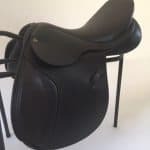 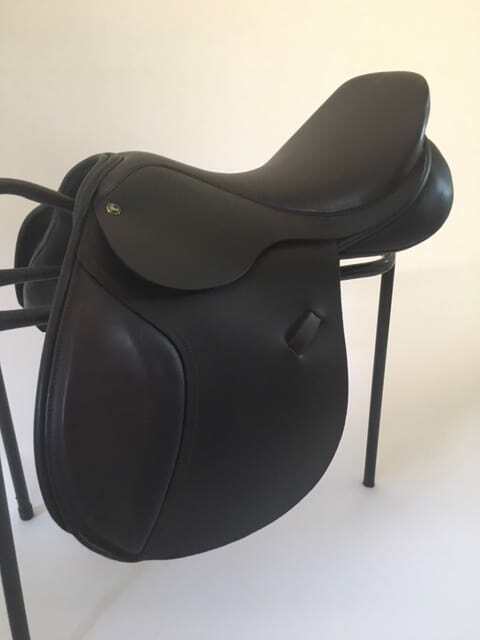 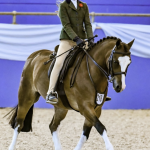 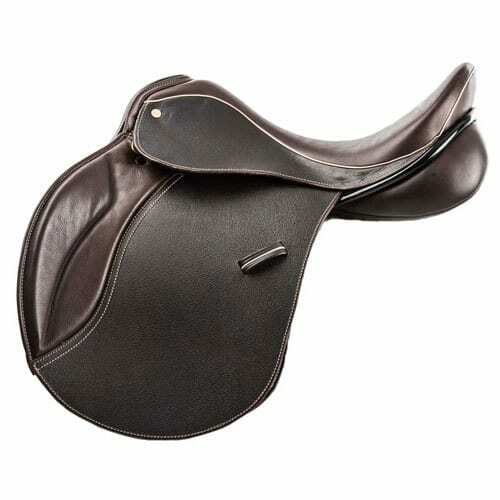 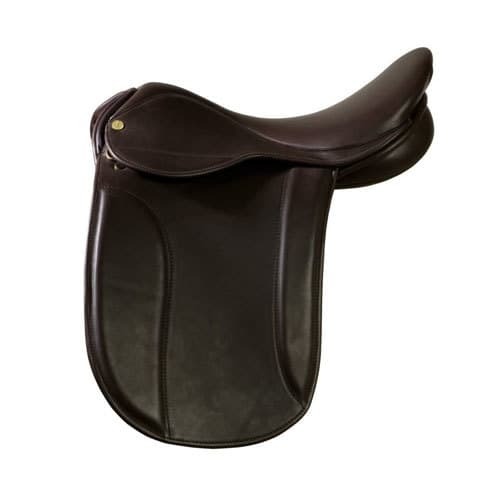 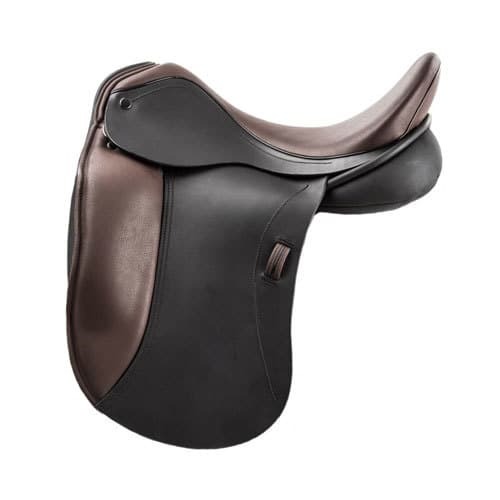 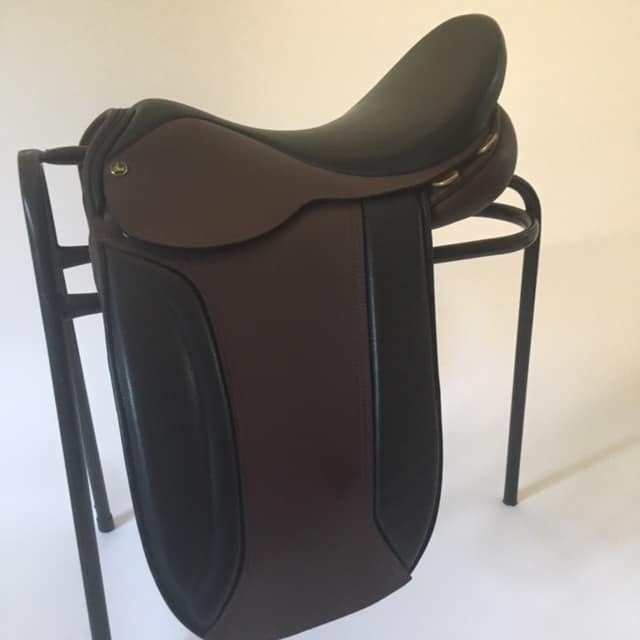 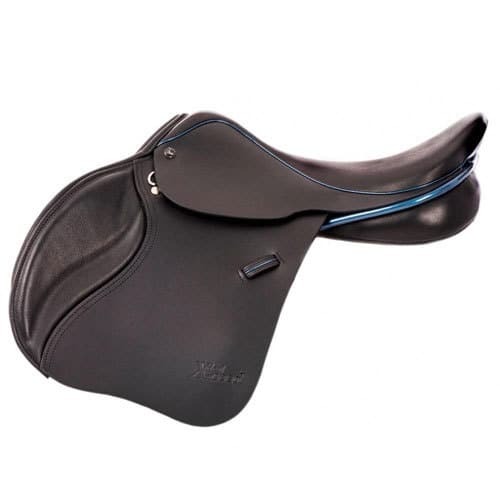 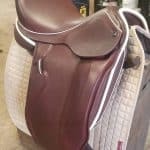 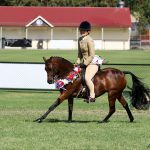 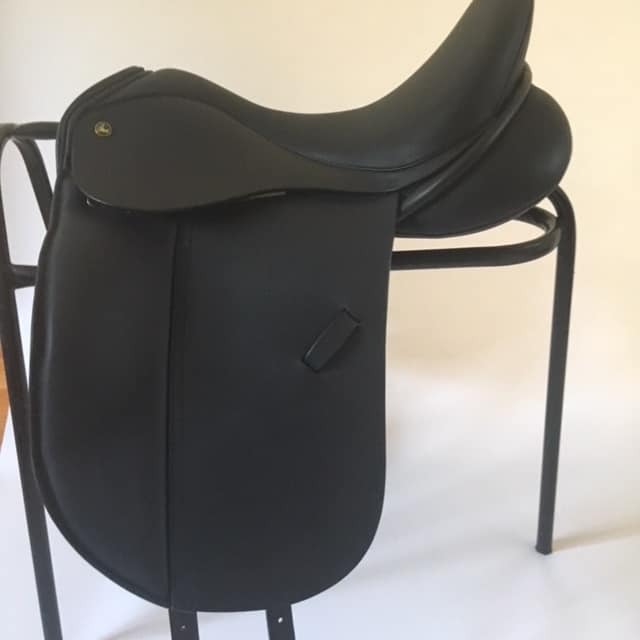 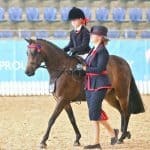 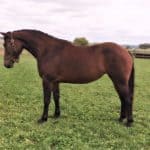 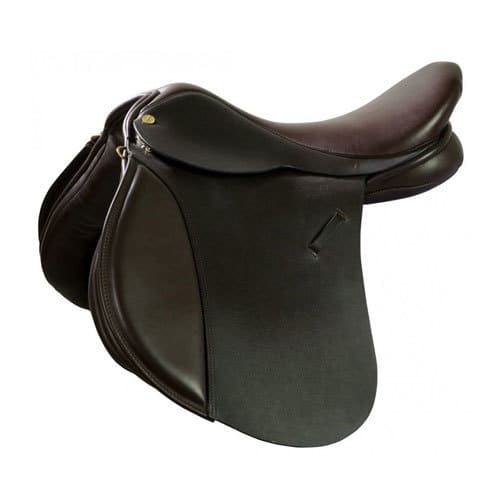 Ideal Finesse Show Saddle 17 1/2″ W in 2 tone black & military, Ideal Nyala Jump/GP 17 1/2″ MW in sala and Ideal Suzannah Dressage Saddle 16 1/2″ MW in black. 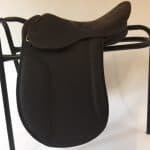 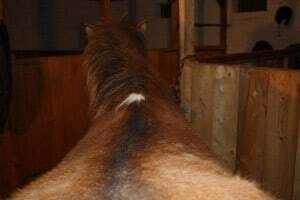 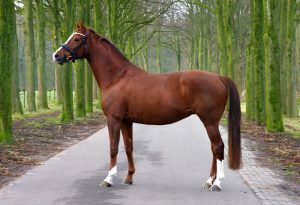 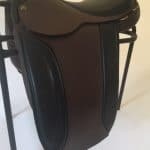 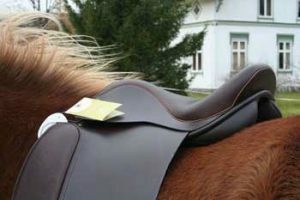 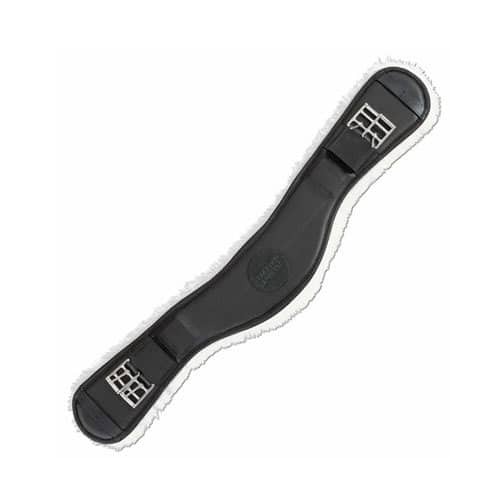 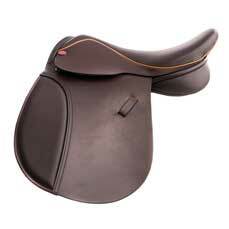 As with all our “Offer”saddles, we can fit them for you or send them to you as they are.